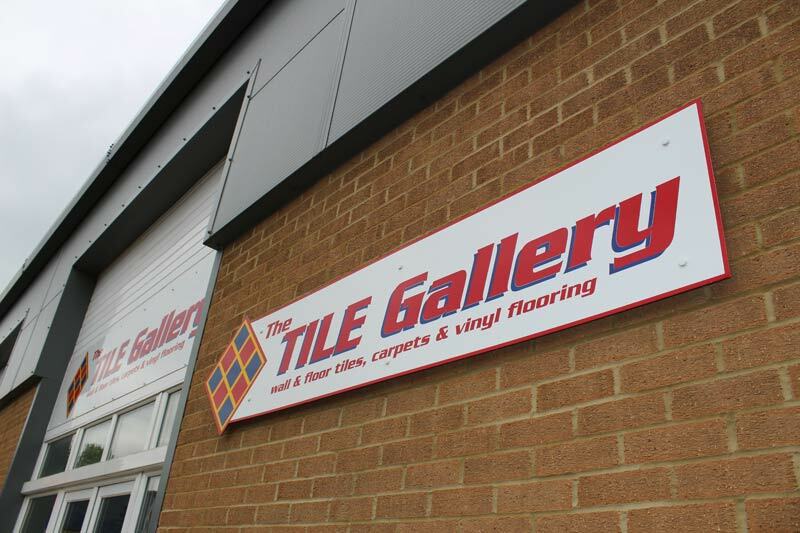 The Tile Gallery are a well established company based in Chippenham with satisfied customers throughout the south west of England. 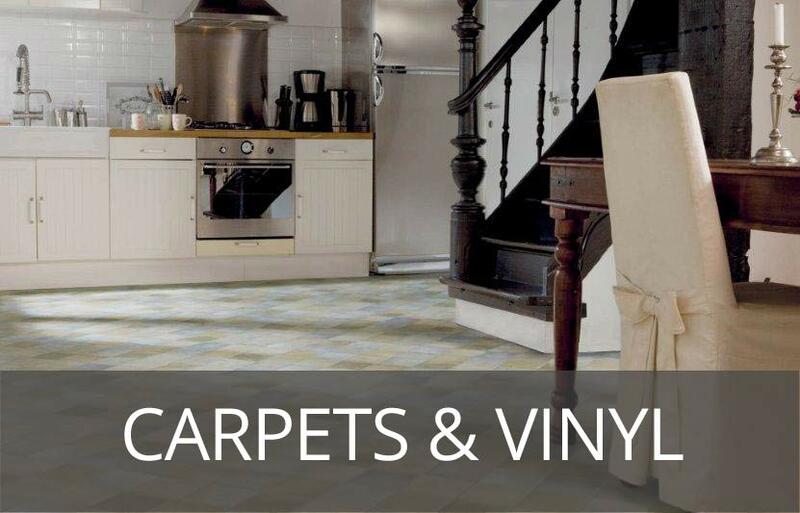 We are the largest tile showroom in Chippenham, and have been established for more than 6 years. 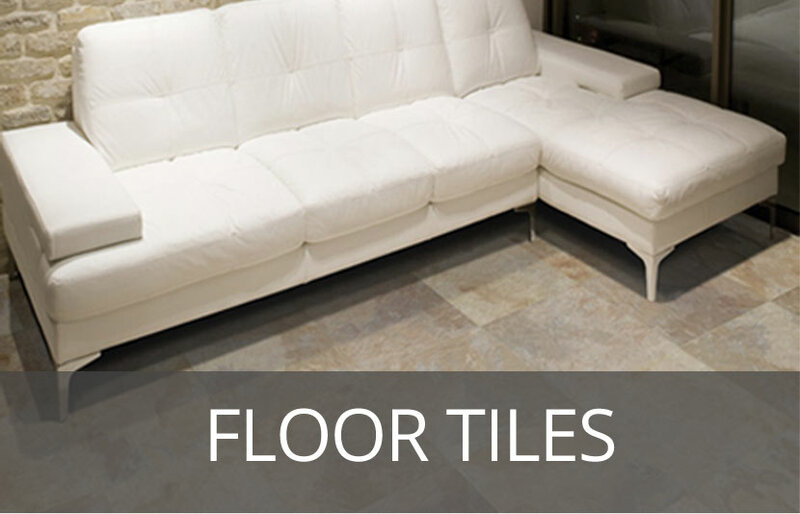 Both partners also brought 12 years of tile fitting experience to the business. 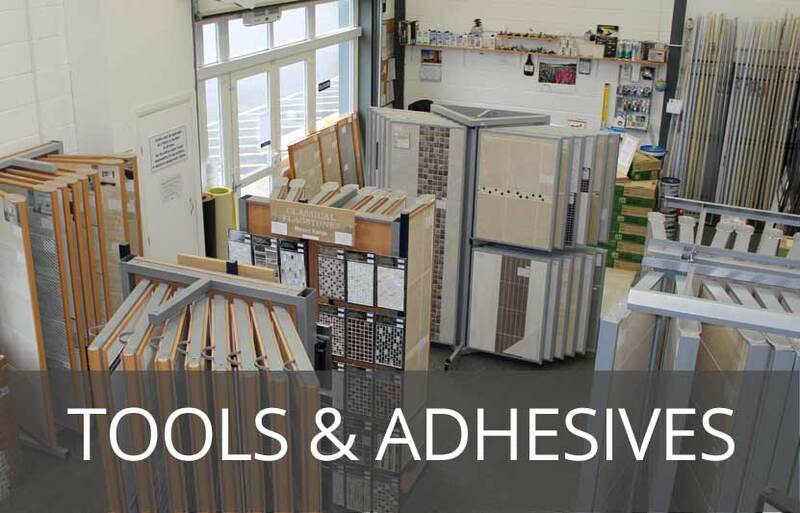 At The Tile Gallery in Chippenham, you can find a wealth of advice from tilers Chippenham with a vast fitting background. 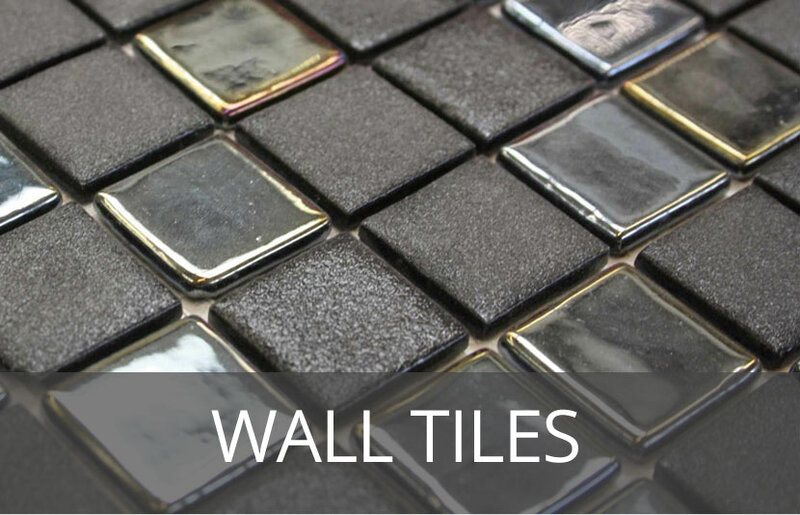 We are fully equipped to advise on all tiling aspects of the project to be carried out; from design to appropriate materials and methods to use. If you would like to visit our tile showroom, please click on the ‘Where We Are’ tab at the top of the page.